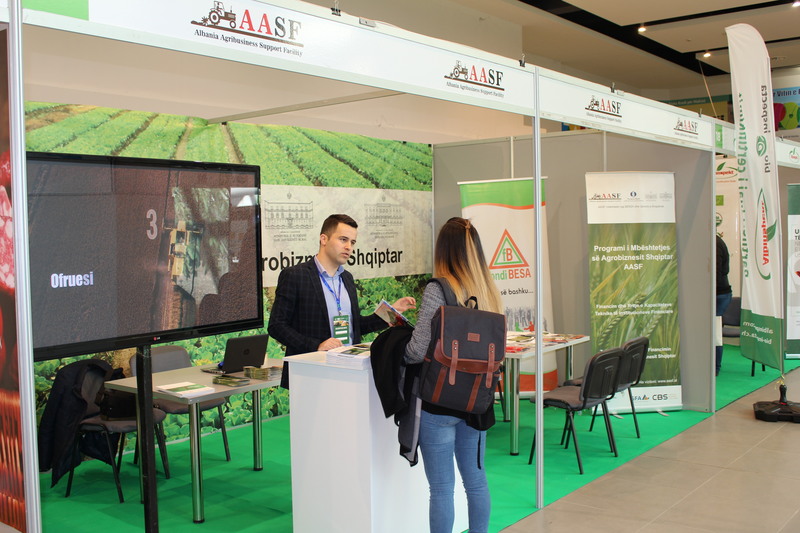 “Albania Agribusiness Support Facility” – AASF participated in the 2nd Edition of the “AgroTech Expo & Forum”, a two days National Fair held from 15-16 March 2019 at ExpoCity, Tirana. More than 1000 technical experts and practioners from the agricultural sector, financial institutions, agribusinesses, producer and processer organizations and agricultural service providers participated in the event. 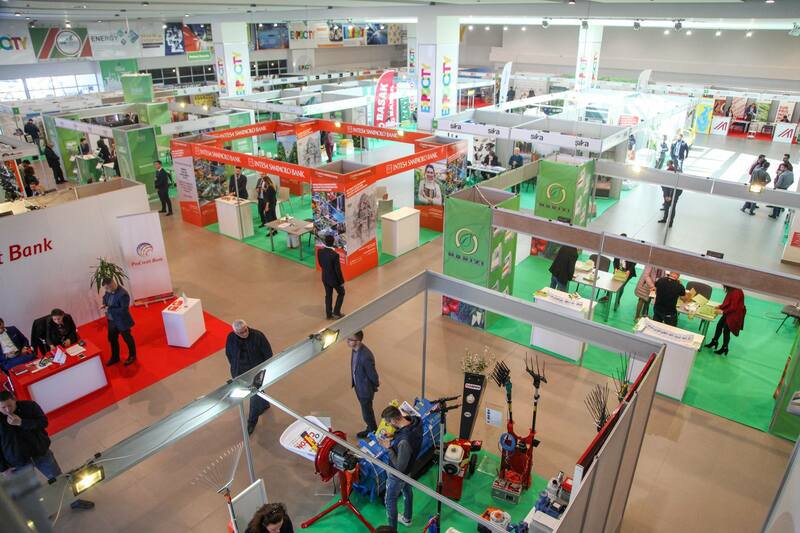 AASF was present with its own stand that promoted and represented the facility itself and the agricultural finance products of the Partnering Financial Institutions (PFI) such as ProCredit Bank, Intesa Sanpaolo, Societe Generale and Fondi BESA. During the event AASF provided and facilitated dialogue between agribusinesses and banks, aming to exchange information and matchmaking both actors needs and interests. In addition, AASF has also introduced the participants to some products produced under AASF, including “The Agricultural Tech Cards” and “Value Chain Studies”. Meanwhile the technical assistance team of experts presentated the concept of Value Chain Financing to interested parties from different fields. 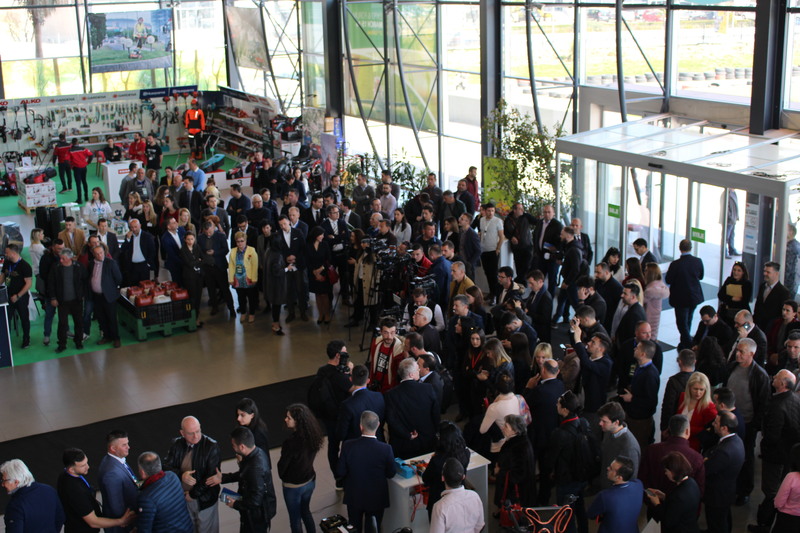 © 2019 Albania Agribusiness Support Facility. All rights reserved.